This private resort island, Batbitim, is fringed with powder-white beaches, protected by stunning clear lagoons and abundant reefs. 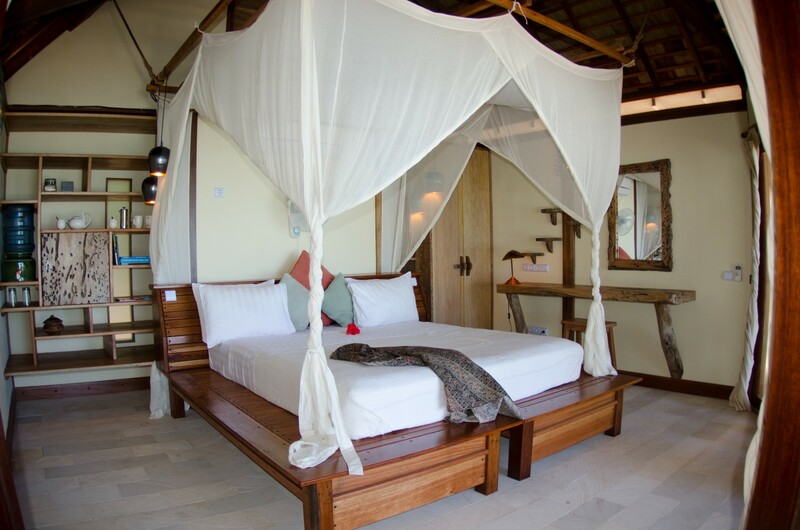 With just nine guest cottages, Misool Eco Resort is able to offer exclusive luxury diving holidays, surrounded by the world’s richest reefs. The beach-front restaurant is located on the North Beach, looking out over a shallow turquoise lagoon. It’s the perfect place to enjoy a sunset drink while watching the black tip reef sharks hunting in the bay. The menu has been created with the discriminating palate in mind by our internationally-trained chef. We offer exceptionally tasty, nutritious, and whenever possible, organic fare from local sources. Of course, we also offer some international delicacies. 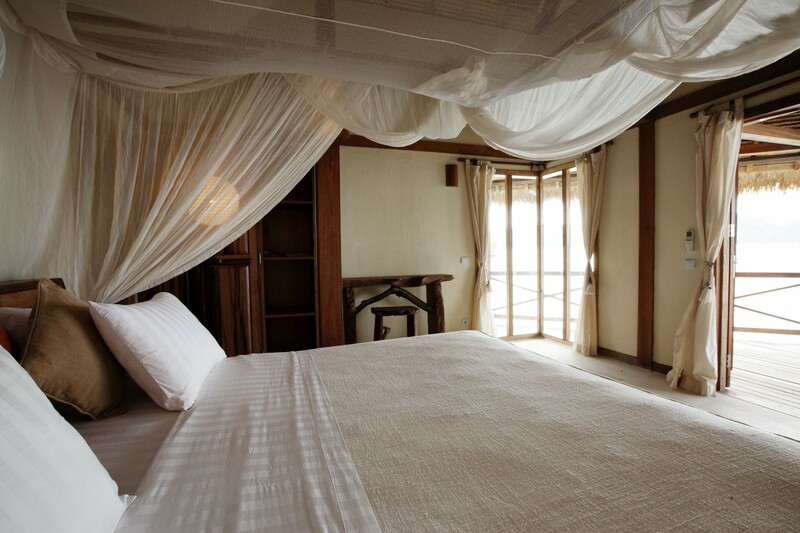 The construction and operation of the resort have been meticulously engineered to minimize environmental impact. In addition to salvaging driftwood and milling their own lumber, they’ve engineered their buildings with energy efficiency in mind. They’ve installed waste water gardens to minimize consumption, and are experimenting with solar and wind power to augment the generators. 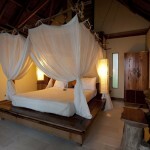 Perhaps most importantly, Misool Eco Resort is dedicated to safeguarding the local community in which it operates. Their labor force is drawn largely from Yellu, the closest village. The resort is proud to offer them favorable working conditions, health benefits, job training, and English lessons. The cottages are built to European standards of comfort and safety, artfully blending indigenous natural materials with meticulous detailing. 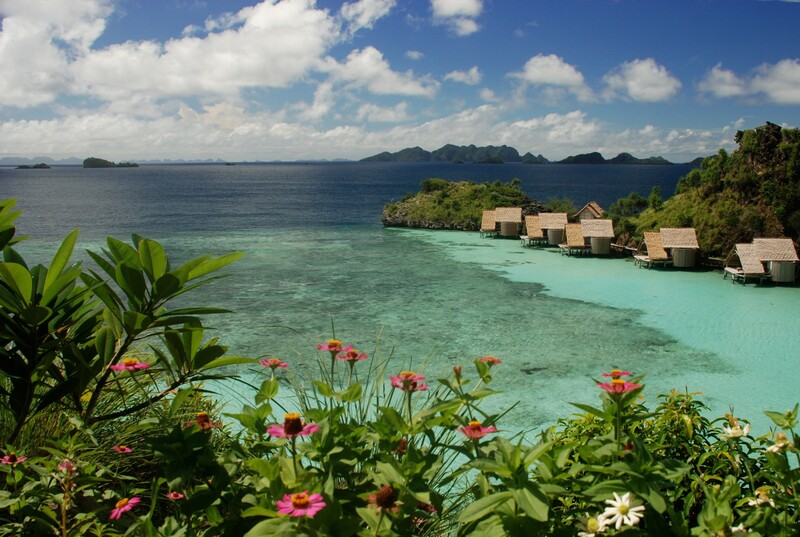 Every single piece of lumber used to build this small haven has been milled from salvaged driftwood and free-fallen timbers collected in Raja Ampat and the nearby island of Seram. The 8 deluxe Water Cottages rise on stilts over the placid North Lagoon. Each of these spacious cottages features a private veranda on which you'll enjoy gentle tropical breezes and glorious equatorial views. 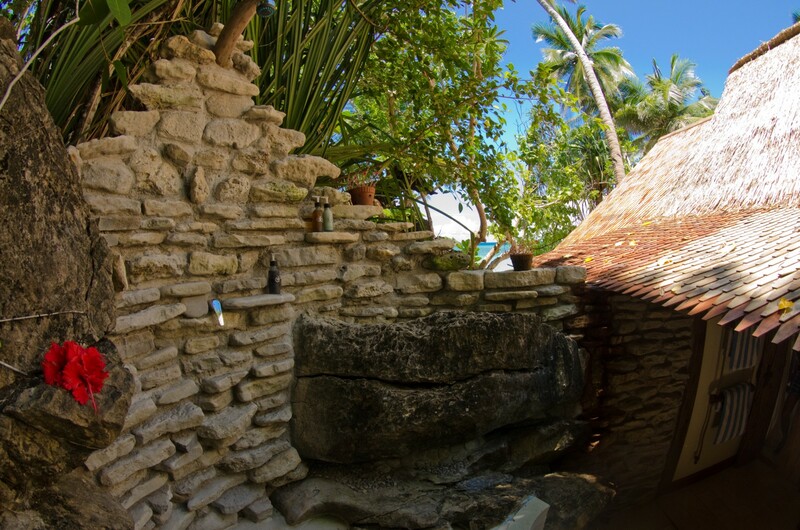 With steps leading down from your veranda, the house reef is just a few fin-kicks away. 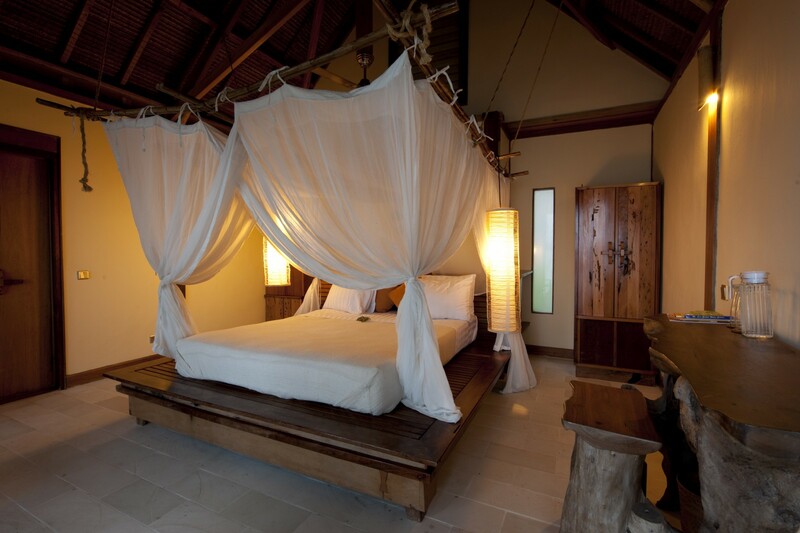 Each cottage is equipped with air conditioning, a comfortable bed, a mini-bar, in-room electronic safe, a massive veranda with a built in hammock, and a Balinese-style half-covered bathroom with hot water shower and Western-style flush toilet. 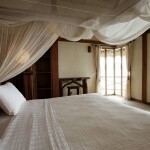 There is 1 deluxe villa, Villa Tabisasu, located on the eastern edge of the North Lagoon. This gorgeous 2-room villa is conveniently located near the dive centre with a massive outdoor living area which faces east and enjoys glorious sunrise views, all your own. The private air-conditioned bedroom adjoins separate fan-cooled living room and your outdoor living area includes a built-in day bed. Accordion-style glass doors at the front afford an unobstructed view towards the tiny islands on the Eastern horizon. Amenities include a refrigerator, kettle, coffee and tea, in-room electronic safe, and a Balinese-style bathroom with an open-air hot shower and Western-style flush toilet. 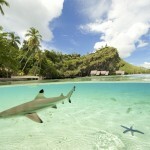 Misool Eco Resort's Dive Centre is located in the North Bay, built on stilts over the water. It has been designed to meet the needs of professional videographers and photographers. 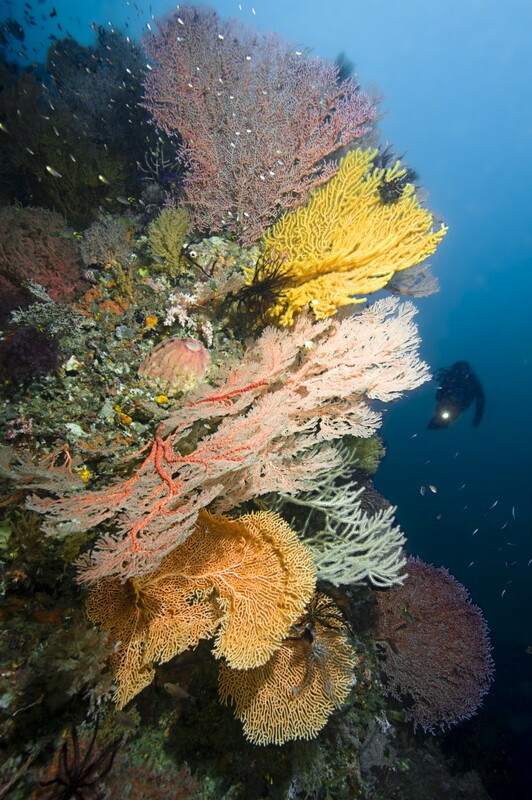 There are separate wet and dry areas, with individual diving equipment stations and television for viewing the day’s images. The wet room is 52.5 sq meters and is furnished with plenty of camera tables and work stations. The kitting up platform is quite roomy, with 75 sq meters. Within the 48 sq meter dry area, you'll find comfortable lounge chairs and a monitor for viewing the day’s images. 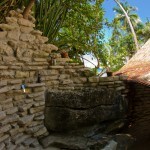 The sunny veranda is 120 sq meters, perfect for drying out between dives and enjoying the topside views. Misool's dive boats are comfortable, fast and easy to dive from. 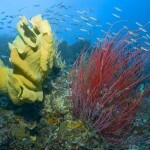 At just over 20 feet long, they are perfect for up to 6 divers. They are also camera friendly, sporting padded shelves to place camera and video gear whilst on the way to and from the dive site. Misool Eco Resort has explored over 60 dive sites within a one-hour boat ride of the resort, and there are many more waiting to be explored. 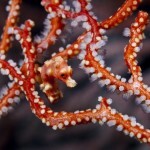 They are pleased to offer you 20 world-class dive sites within a 10 minute ride from the resort. 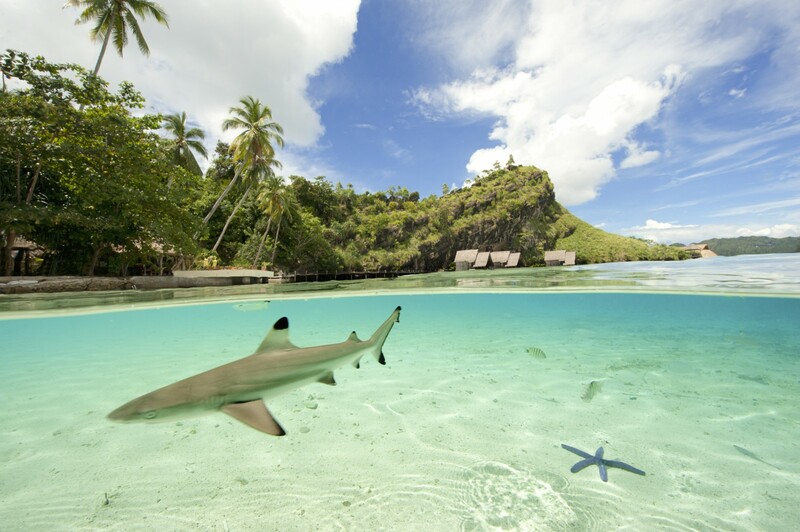 Raja Ampat, Indonesia is home to the world's richest reefs and dive sites. 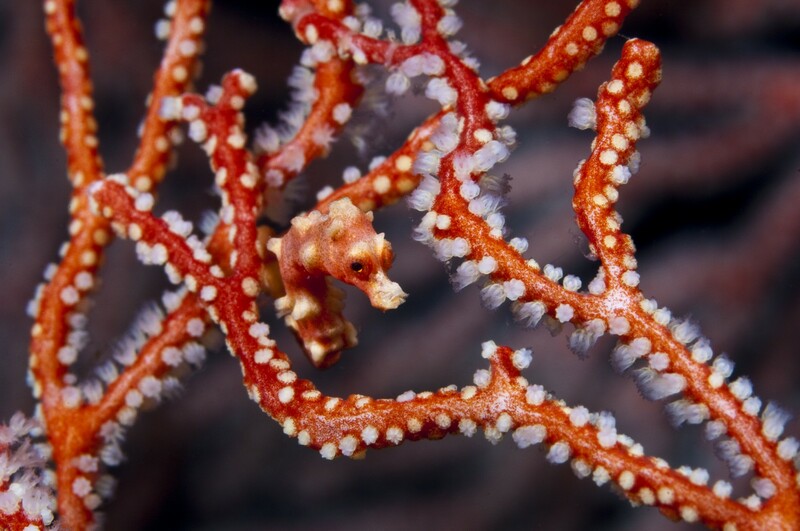 Located at the heart of the Coral Triangle, the region sprawls over 180,000 square kilometers and boasts the majority of the world's reef-building corals. 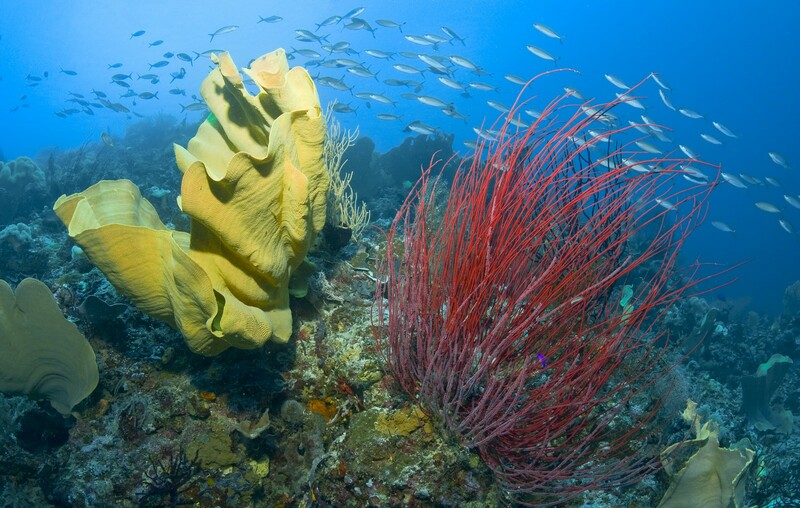 In fact, in an area the size of two football fields, scientists discovered more than six times as many coral species as live in the entire Caribbean Sea. 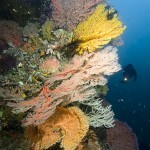 Raja Ampat has over 700 species of mollusks and 1,200 species of fish. Counted among those is the newly discovered 'walking' epaulette shark, commonly seen on night dives on our house reef. 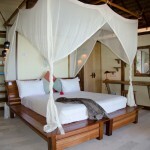 Misool Eco Resort is strongly committed to a policy of environmental responsibility. In 2005, the resort reached an agreement with the local village and secured the rights to 400+ sq km of sea surrounding our dive resort island, Batbitim. Inside this No-Take Zone, all fishing, cyanide fishing, bombing, shark finning, harvesting of turtle eggs and shellfish are prohibited.